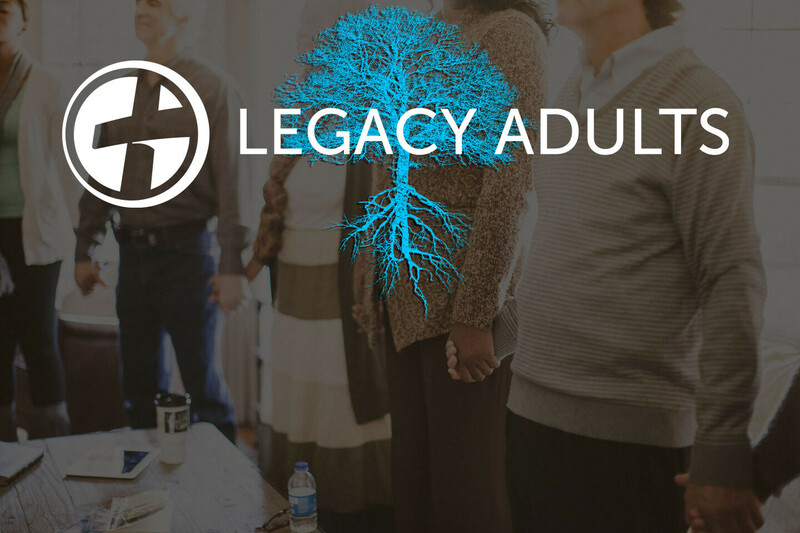 Legacy Adults are prayer warriors and spiritual leaders, and it is their vision for ministry and church growth that helps strengthen the church’s spiritual foundation. 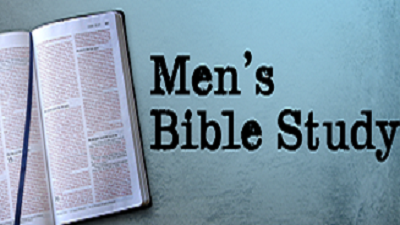 The Legacy Adult Ministry encourages men and women to continue shaping their life legacy and using their spiritual gifts in the church and community. We are currently walking verse by verse through the book of John.